In his solo project Jerome brings all of his influences together, citing artists such as Gil Scott-Heron, George Benson, John Martyn, The Clash, Ali Farka Touré and J Dilla. Oscar’s song writing is motivated by politics, spirituality within music and life experiences. His creative vision is to always make music with sincerity and pay homage to his countless inspirations. 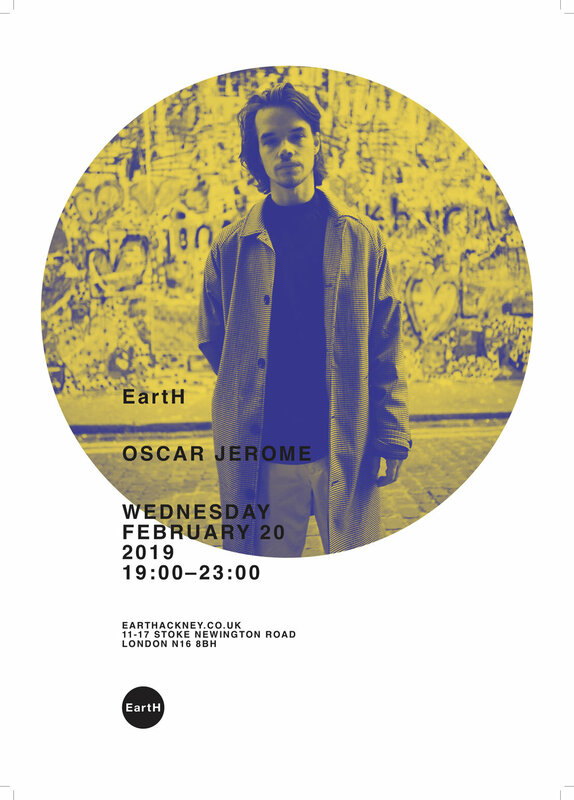 Oscar’s music has received radio attention from Gilles Peterson, Huw Stephens (BBC radio 1) and Jamz Supernova (1Xtra). He has appeared in a Boiler Room session along with Nick Hakim, recorded his own Mahogany session and earlier in 2017 played a BBC 6Music live session on Gilles Peterson’s show. His acclaimed live show has seen him perform at Glastonbury, Jazz Cafe, Worldwide Awards Afterparty and Union Chapel supporting Macy Gray to name a few.